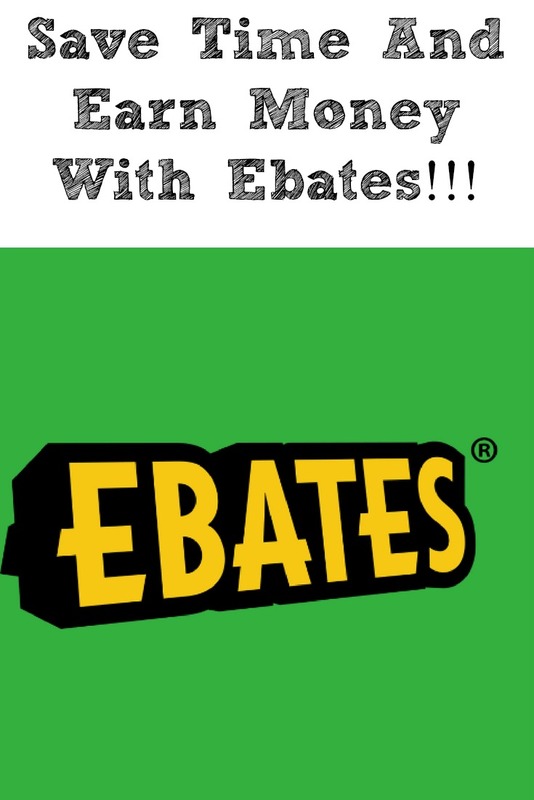 Save Time And Earn Money With Ebates!!! This is a sponsored post written by me on behalf of Ebates for IZEA. All opinions are 100% mine. Have you heard of or used Ebates?? 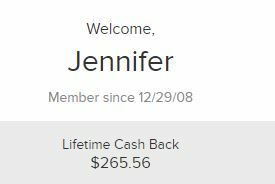 I have been using Ebates since December of 2008 and love getting back money for shopping online and not to mention the great coupon codes for all of my favorite stores! I personally use this cash back I receive throughout the year to apply towards our Christmas gift fund. 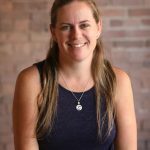 I first started shopping with Ebates when I was pregnant with my youngest back in 2008! It was so much work to get out to the store with a high-risk pregnancy. Not to mention, I had two kids under four and my husband, at the time, was working 7 days a week. When it came time to start getting some of the bigger must-haves for the new baby, it was easier to order online. I loved when I stumbled upon Ebates because I was able to get cash back on top of coupon codes for items I was already going to purchase. As the kids have gotten older, I have scaled back a little on some of my online shopping. I can peruse the aisles of Walmart “kidless” for an escape while they are at school, but for Black Friday shopping, I am always earning cash back since I don’t care to battle the crowds. 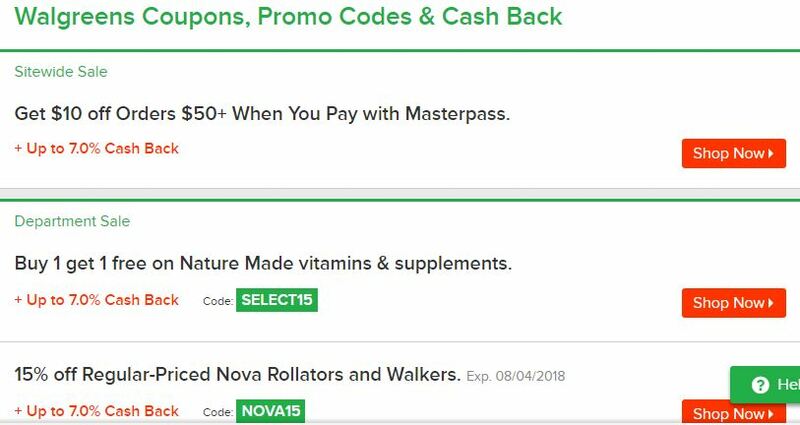 Even though some things never change, when I know I have to purchase a big ticket item, I make sure I go through Ebates to help reduce the cost of the items with either codes or even just the cash back. Now, when I first heard of Ebates I thought there was no way that it was this easy to save more money and get cash back for just shopping online! But don’t worry, it’s as good as it sounds and is so easy to get started! Ebates is the largest cash back rebate site!! Ebates Partners with over 2,500 biggest name brands to get you cash back for online shopping you are already doing! Companies that you shop from all the time like Kohls, Target, and Walmart to name my favorite three! The best part is that Ebates is free to use! There is never a fee to join or use Ebates, just shop and watch your cash back grow over each order. To get started head on over -> here to download the browser extension and signup for Ebates! To make the free cash back rebates even better, when you make your first purchase of $25 or more, Ebates will give you $10 for free! Don’t forget to install the Ebates Chrome extension to help save the most and also to get reminders of cash back at different websites, plus it works with other browsers like Firefox, Safari, and Edge as well. Plus, if you are on a site with a coupon code, Ebates will reveal the code and the savings to you as well! I love that when I am looking at a store to shop at I can check Ebates for coupon codes on their website! Walgreens is one of my favorite places to order photos from online, so it’s perfect to find their photo codes, or other offers online to order. Then I just pick up my order in the store on my schedule and then wait for the cash back to grow even more on Ebates. Now with the Ebates cash back button -> here you can save even more!! There have been times I am on a new website shopping and the cash back button has alerted me to cash back and coupons for that website.! You can even double check the website for cash back by just clicking the button on your browser! How cool is that? Have you shopped with Ebates before?? Are you doing any online shopping for back to school?